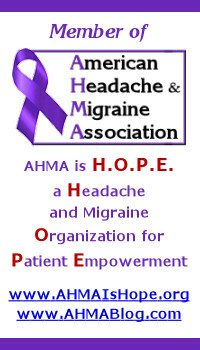 Today is day 30 of our Migraine and Headache Awareness Month Blog Challenge (#MHAMBC). Watch “A Whole New World” from the movie Aladdin. Now share your design for how the world would understand Migraine and Headache - In a perfect world. How would your life be changed to something entirely new, moving forward from this day on, how can others help your dream be realized?